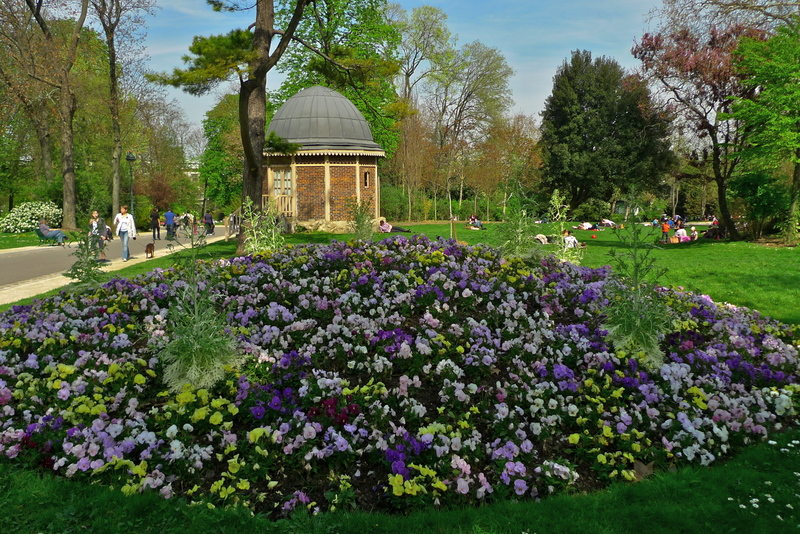 THE PARC MONTSOURIS, in the 14th arrondissement, was born in the minds of Napoleon III and his préfet, Baron Haussmann. Paris already had three large parks, the Buttes-Chaumont in the north, the Bois de Boulogne in the west and the Bois de Vincennes in the east. Given Haussmann’s love of symmetry, a park in the south of Paris was also needed. The quarry land around the former hamlet of Montsouris was the chosen site. 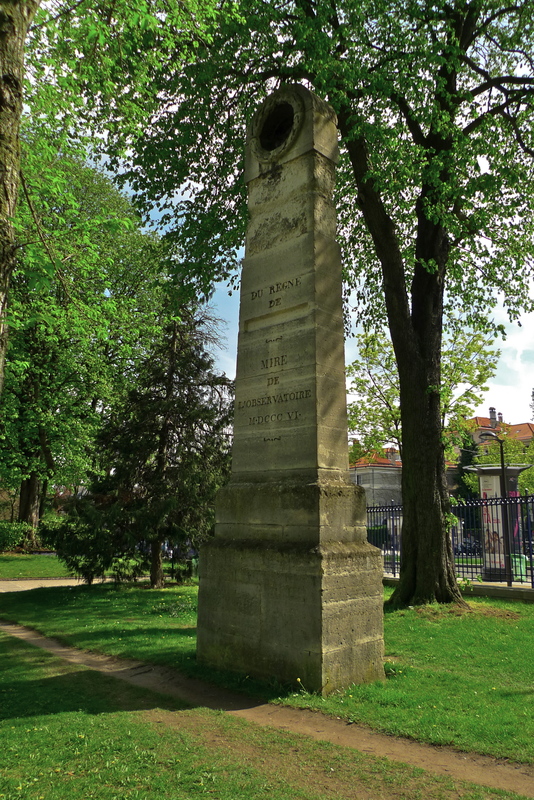 A decree for the creation of the park was issued in 1865 and it was to Jean-Charles-Adolphe-Alphand, Inspecteur Général des Ponts et Chaussées, (he was also responsible for the city’s parks) that the task of planning the new park fell. The plans were drawn up, the landscaping completed and the park was opened in1878. Today, the Parc Montsouris covers sixteen hectares (forty acres) and rises to some twenty metres (just over sixty-five feet) at its highest point. On the eastern side there is an artificial lake and a restaurant, the Pavillon Montsouris, which is somewhat of an institution with prices to match. The park is traversed by two railway lines. The RER commuter line B crosses the park and the sounds of this can be clearly heard as one explores the southern side. 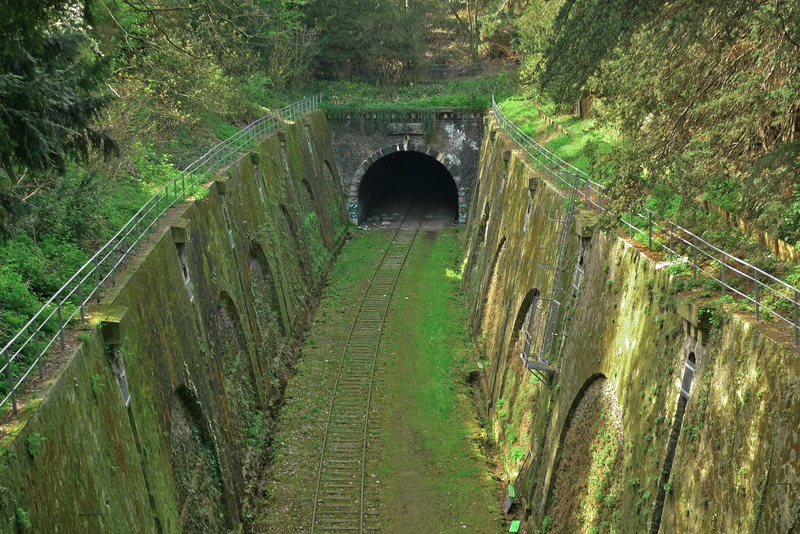 There are also the remains of the railway line of the old Chemin de Fer de Petite Ceinture, the Little Belt, railway line that was the first public urban transportation service in Paris, and was the forerunner of today’s Paris Métro. The park boasts many statues one of which is the Mire du Sud. This pinpoints the old Paris meridian, calculated in 1667 and subsequently replaced by the Greenwich meridian in 1911. The Parc Montsouris is everything that a Parisian park should be. It is well designed, it has rich and lush vegetation with a huge variety of trees, plants and flowers, it has a wide variety of birdlife and, at weekends especially, it is full of people relaxing and enjoying the surroundings.